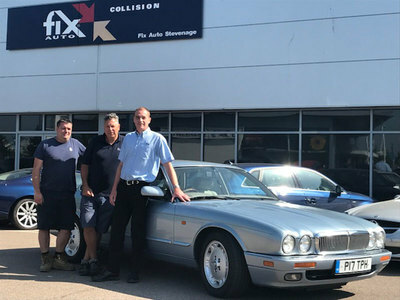 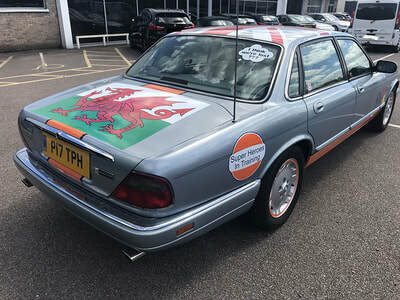 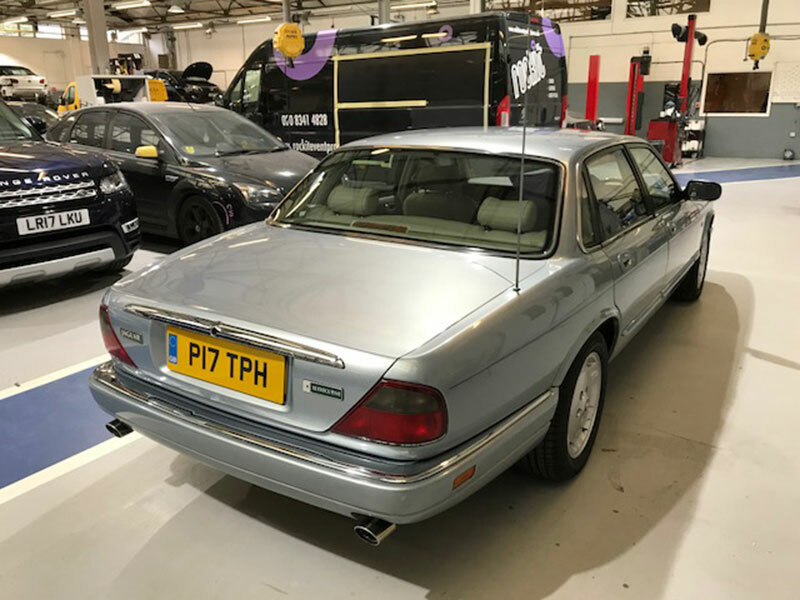 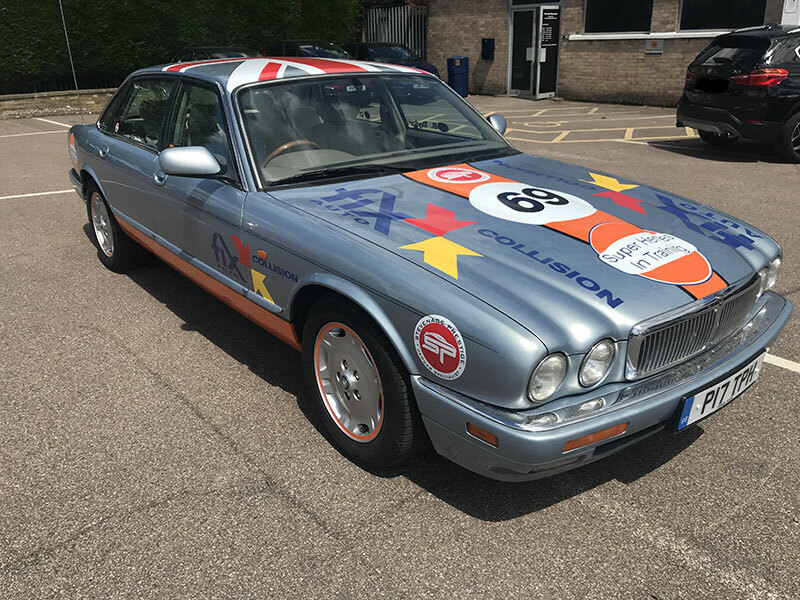 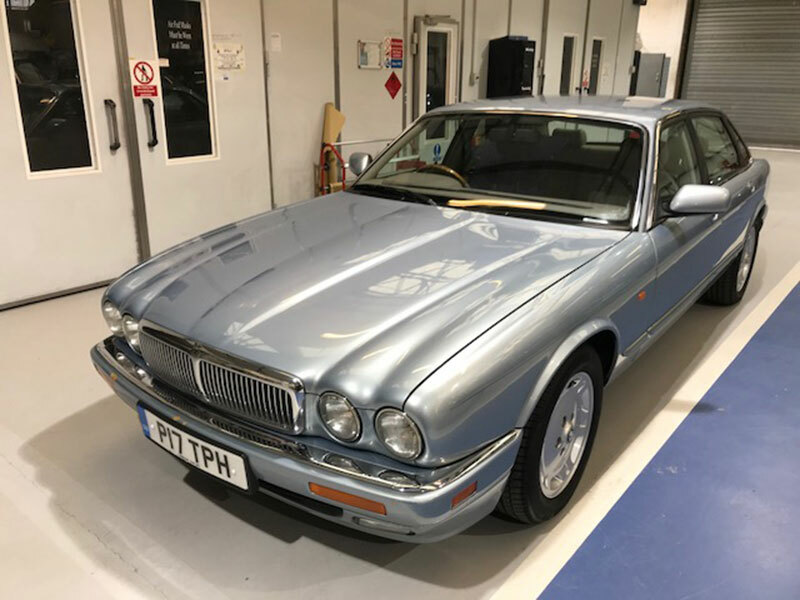 Super Heroes in Training, alias Terry Gilbert, Richard Harrington, Dave Hemmings & Boo Taylor will be taking part in this year’s REAL Rally in our 22 year old Jaguar XJ6 which was purchased from a private owner for £900.00. The car’s original colour is being kept and the graphics for the Rally are in the final stages of design. Other than that, no work is required. 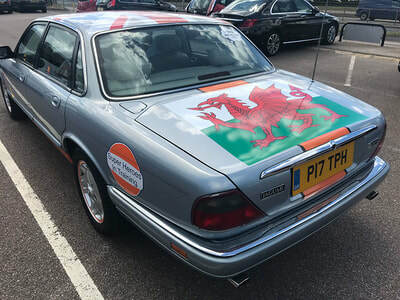 We’re looking forward to stretching the legs of this Jaguar classic in the Welsh countryside!